Servicing is always carried out professionally, quickly and cost effectively at Charles Hurst. Our manufacturer trained technicians will use the latest technology when diagnosing any issues so you know your car is in great hands. 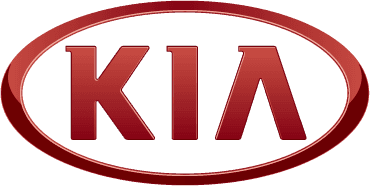 Don't forget to arrange your MOT with us and you will have the confidence that the test is carried out by technicians who regularly work with all models of Kia cars. This level of expertise ensures reliable and trustworthy results are consistently delivered. Should you ever need any repairs carried out - no matter how minor, allow our skilled technicians to help quickly and efficiently. To book your car in for a repair, service or MOT click on the enquiry button below or contact us through Live Chat.